CASUAL STYLE: The design is perfect to top off skinny jeans and boots. 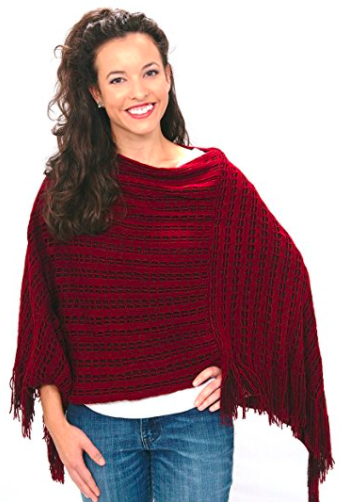 PERFECT COLOR OPTIONS: Rust Red is the perfect color for fall and winter, make a statement with this stylish poncho. EASY CARE: 100% Acrylic, Hand wash or dry clean. Packs light and replaces the need for bulky jacket. 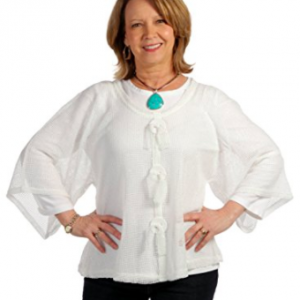 SIZE: It measures 28″ from neck to the triangle hem and 57″ around..
100% FASHIONABLE GUARANTEE: If you don’t like the feel of this material and don’t think it is super soft and comfy, we want it back, no questions asked! 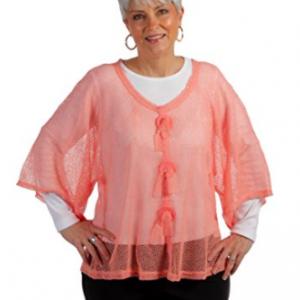 The soft and cozy fabric just feels good on your body. It is warm yet not bulky. You can pack this wrap for travels, not bulky like a coat. 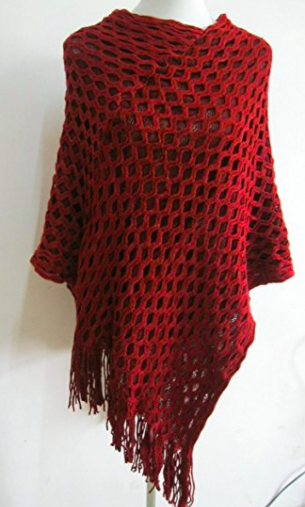 It is long, measures 28 inches to the hem. 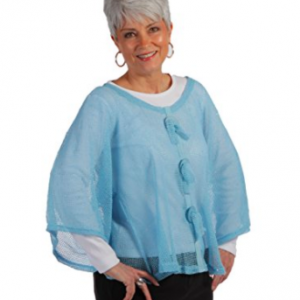 The drop sleeves add a look of casual elegance and sophistication to any outfit. 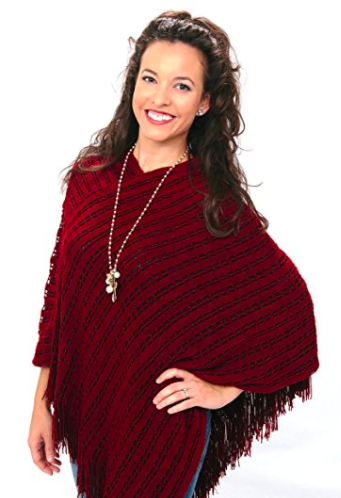 Also comes in black – perfect for every season!